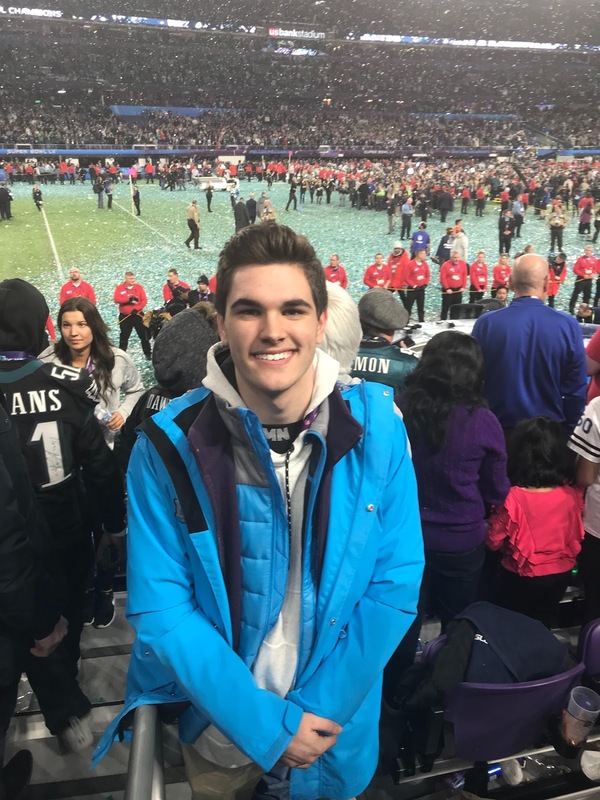 Last week I had the opportunity to be one of 18 Wilmington College students to work during the Super Bowl festivities in Minneapolis, Minnesota. The week was full of networking opportunities, unique job experiences, and increible events in which to take part. 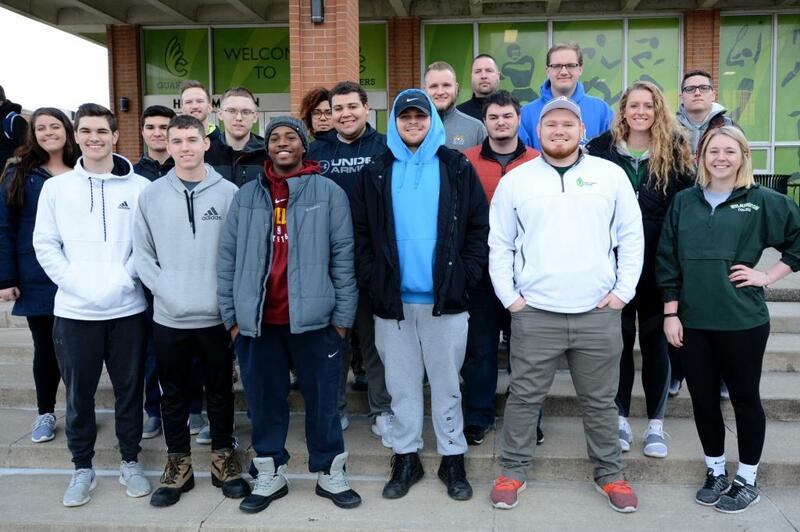 The trip was made possible by the Wilmington College S.P.O.R.T.S Club, as well as Sport Management Professor Alan Ledford. We flew to Minneapolis out of Dayton International Airport on Tuesday, January 30th, and started our work the next day. All of the students had different jobs throughout the week, creating the chance to diversify our experiences during the trip. Whether we worked as mobile assistants, greeters, or as crowd control for autograph sessions, there was always an opportunity to meet great people and make great connections for our future careers. On Sunday, we started work early with On Location Services outside the stadium to provide meals and a warm area for security and other gameday workers on their breaks. By the end of the night, all students had experiences unique from each other, and this diversity helped all of us to better understand the operations of a large event, such as Super Bowl LII. We arrived back in Wilmington Monday evening and headed our separate ways, back into the normal routine of our lives as college students. This trip was a one-of-a-kind opportunity, and I know that between the memories and work experiences, this trip will have a lasting impact on me. This trip was a one-of-a-kind opportunity, and I know that between the memories and work experiences, this trip will have a lasting impact on me. Hi, my name is Cody Martin and I am a sophomore at Wilmington College. I was born and raised in Bedford, Indiana, roughly 20 minutes south of Indiana University's campus. 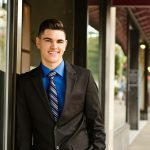 I am a double major in Sport Management and Communication Arts with a concentration in Journalism/Public Relations. I am extremely involved on campus: I am the High Rho for Lambda Chi Alpha fraternity, the Public Relations chair for WC Relay for Life, and a member of SPC, the Honors Program, S.P.O.R.T.S. Club, RSA, It's on Us, and SAA. I can be reached for story ideas by email at cody.l.martin@wilmington.edu!